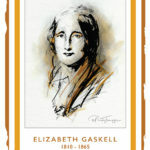 Mrs Gaskell and Alison Uttley ‘meet’ in the modern world: experience a journey through time and imagination when ‘From Station to Station’ is performed at Brook Street Chapel, the site of Elizabeth Gaskell’s resting place. ‘From Station to Station’ is specially commissioned by Knutsford Promenades. 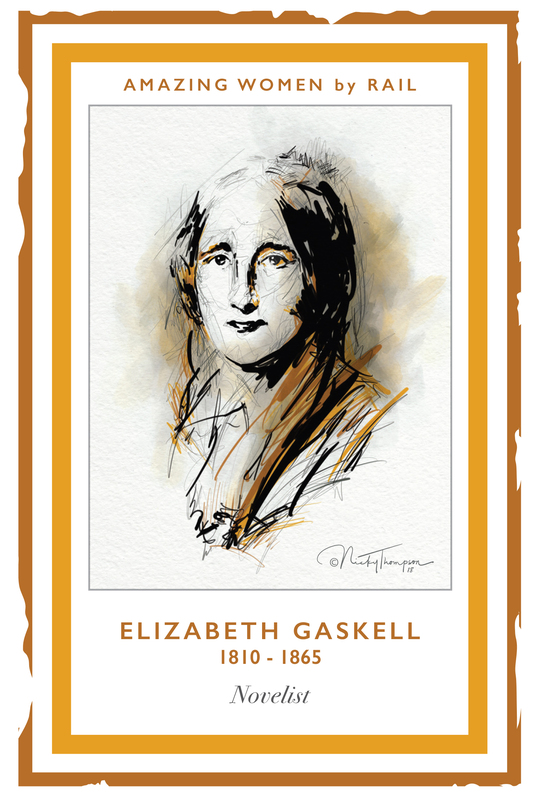 It features Elizabeth Gaskell and Alison Uttley: two strong, independent and innovative women who, in their own times, challenged the traditional expectations of society, in their own ways. They were fervent believers in Women’s Rights. 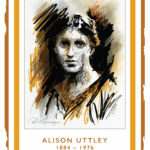 Whilst Mrs Gaskell inhabited the nineteenth century and Alison Uttley mostly the twentieth century, this performance sees them meeting in the modern world through a literary ‘time slip’ – a device used by Alison Uttley herself in her novel ‘A Traveller in Time’. 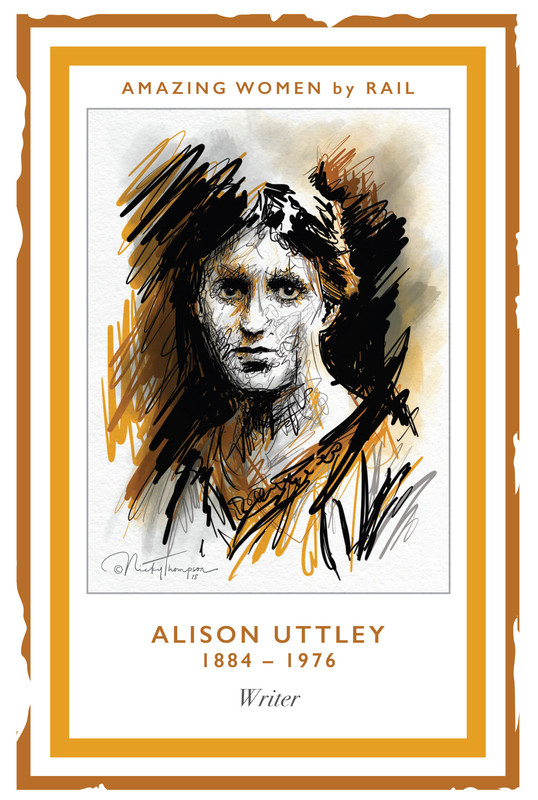 Thanks to a collaboration with Mid-Cheshire Community Rail Partnership’s ‘Amazing Women by Rail’ project, the influences of other notable women along the Chester to Manchester line are woven into the lives and views of the two women. From Station to Station uses community theatre to bring Gaskell and Uttley’s achievements and legacy to life. All the Holland family were Unitarians. Elizabeth attended this chapel every Sunday with her Aunt Lumb and became a Sunday School teacher when she became older.